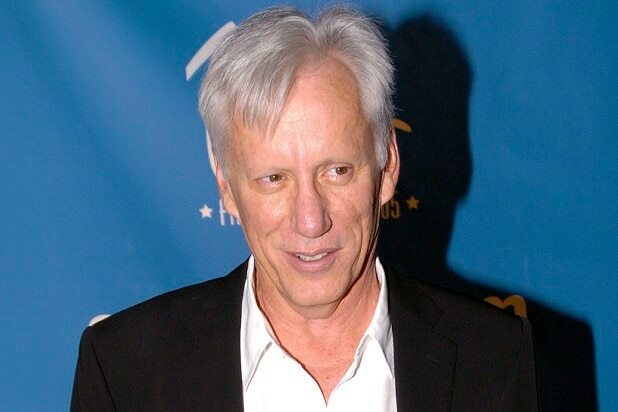 Say goodbye to James Woods’ daily doses of wit and bile on Twitter. The “Once Upon a Time in America” actor and noted conservative has announced that he’s abandoning the social-media platform, citing reports that the service had suspended accounts belonging to members of the so-called alt-right movement. “Since @Twitter is now in the #censorship business, I will no longer use its service for my constitutional right to free speech,” Woods wrote on Thursday. As of this writing, 15 hours after Woods posted his “goodbye” tweet, the actor’s account remains active.